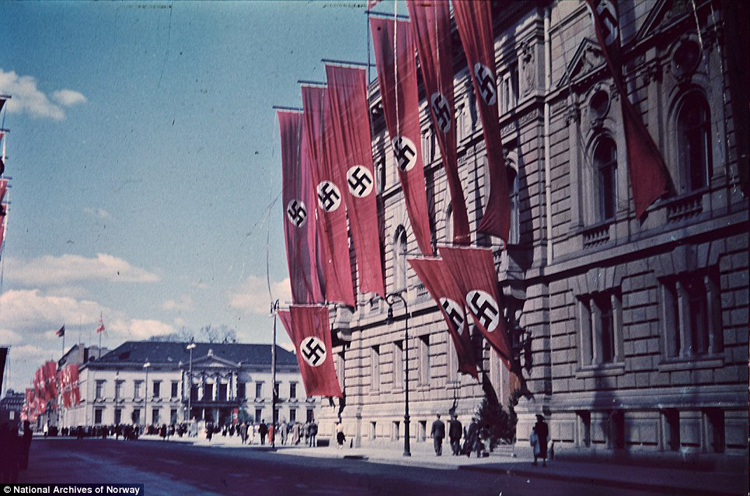 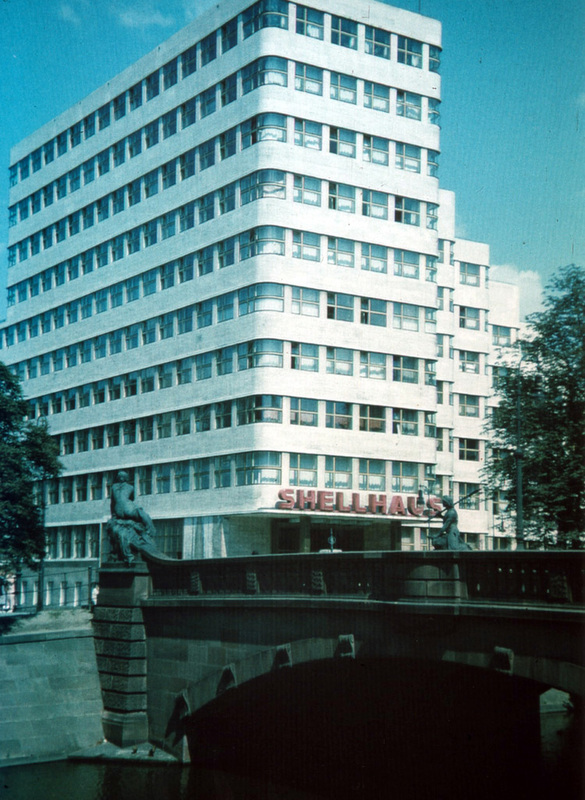 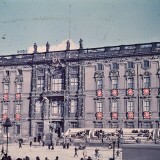 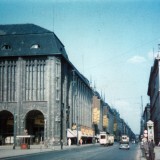 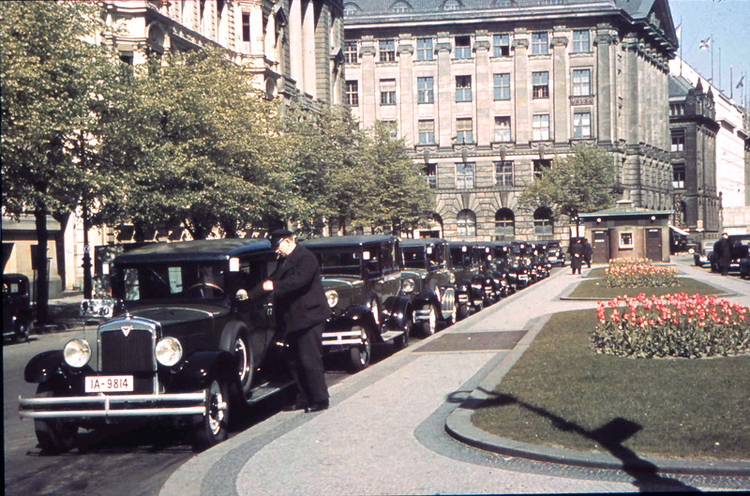 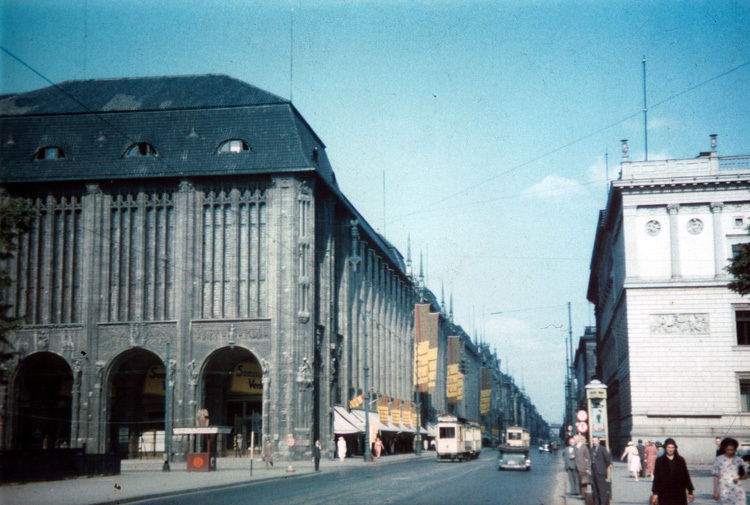 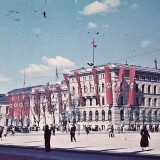 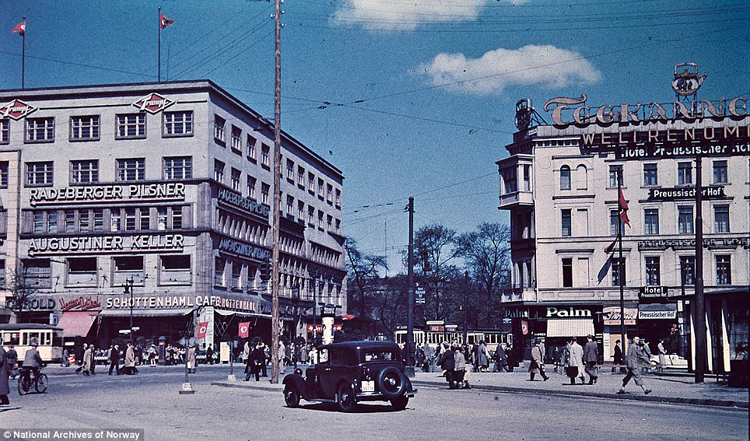 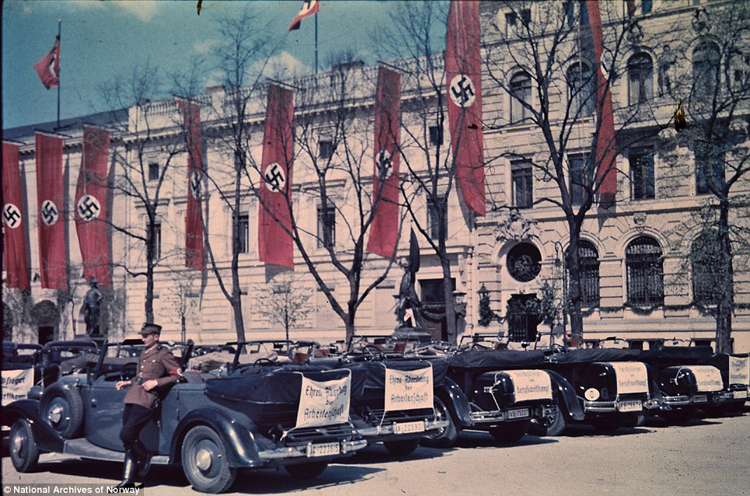 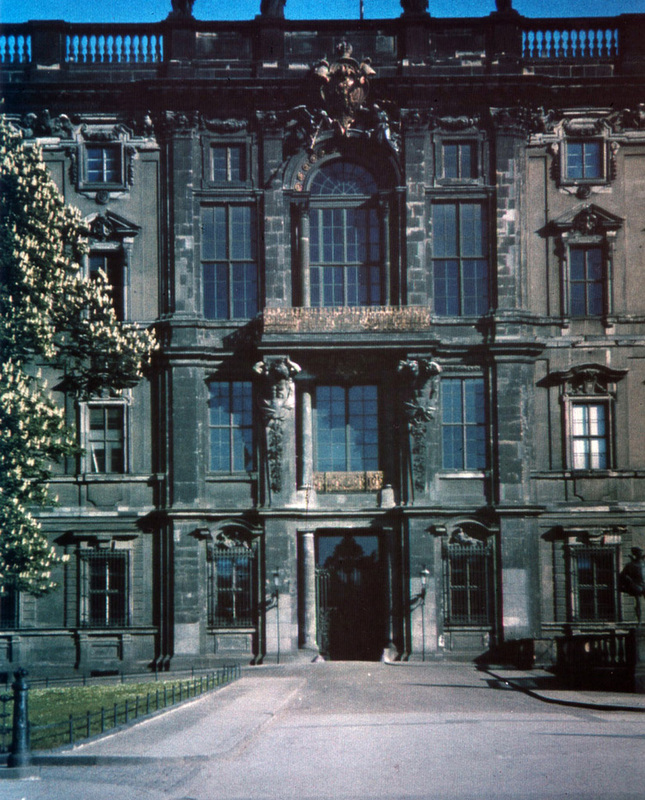 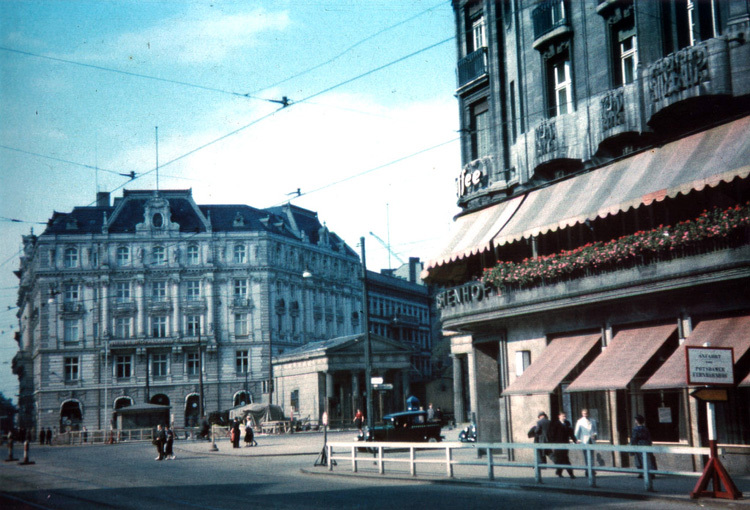 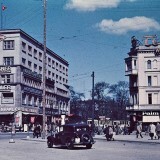 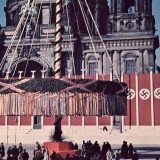 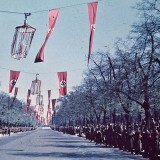 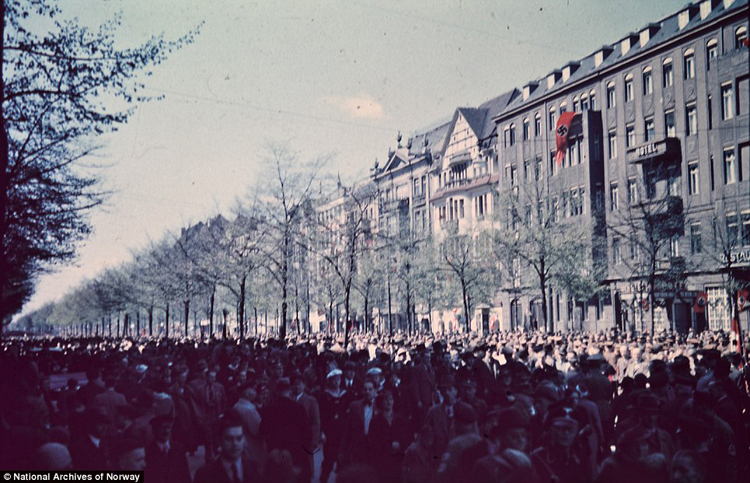 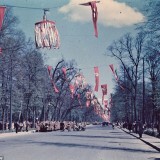 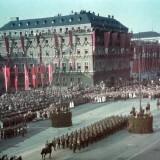 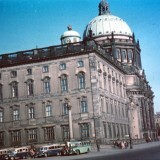 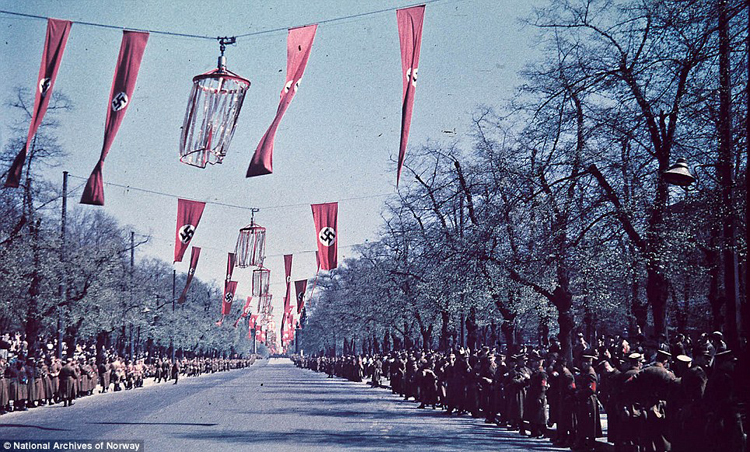 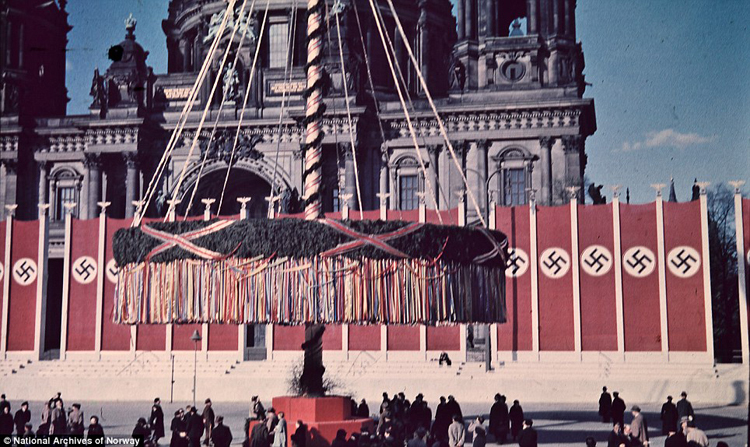 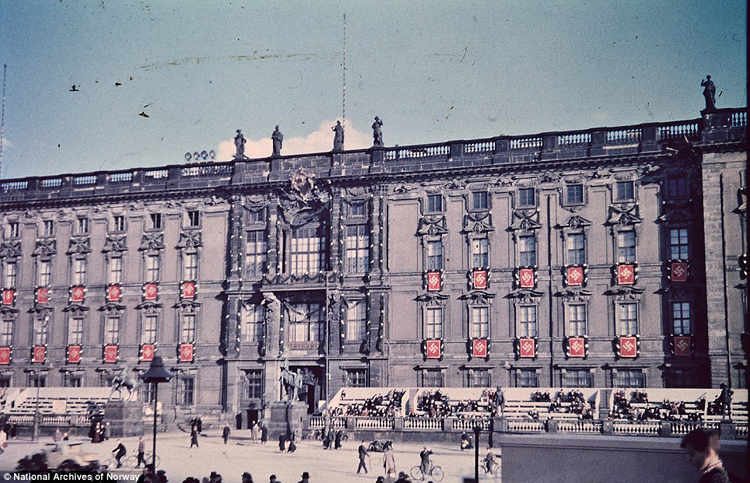 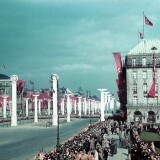 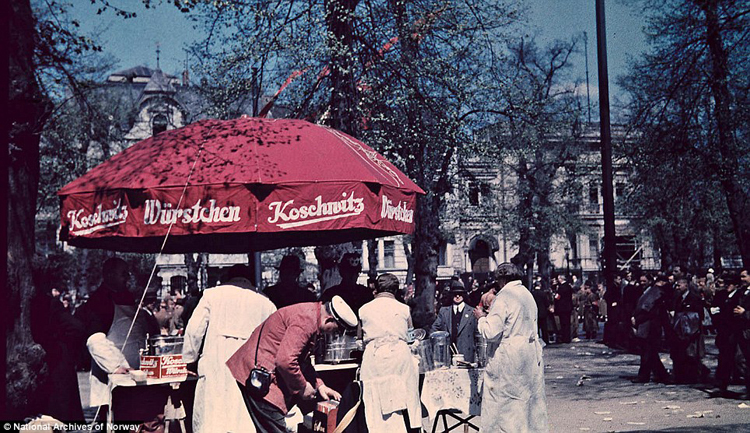 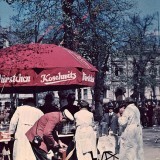 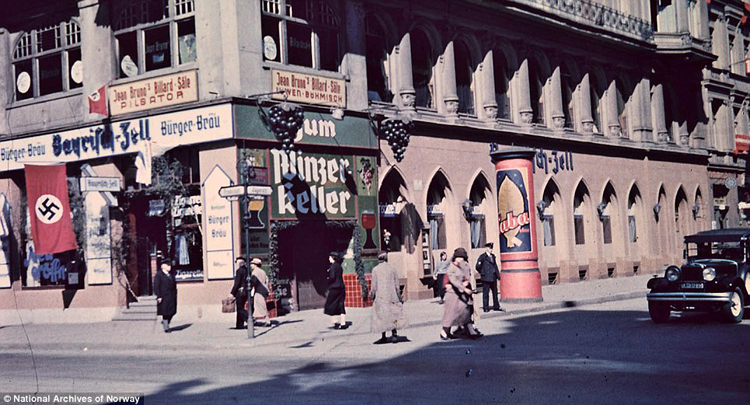 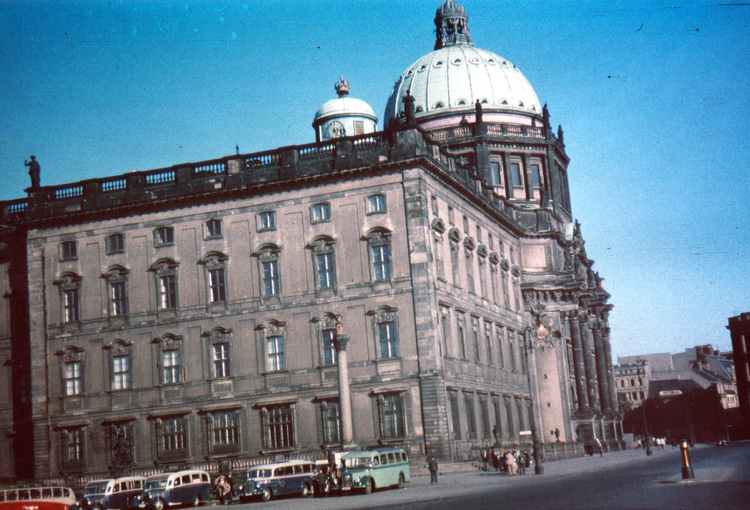 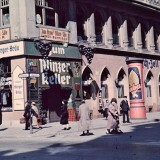 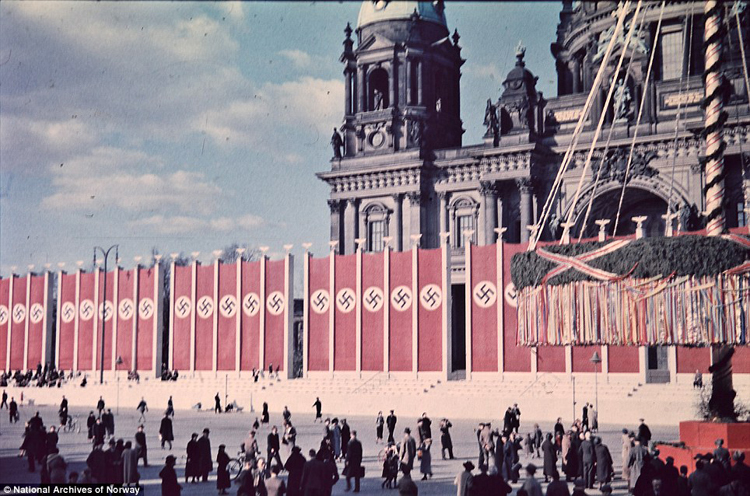 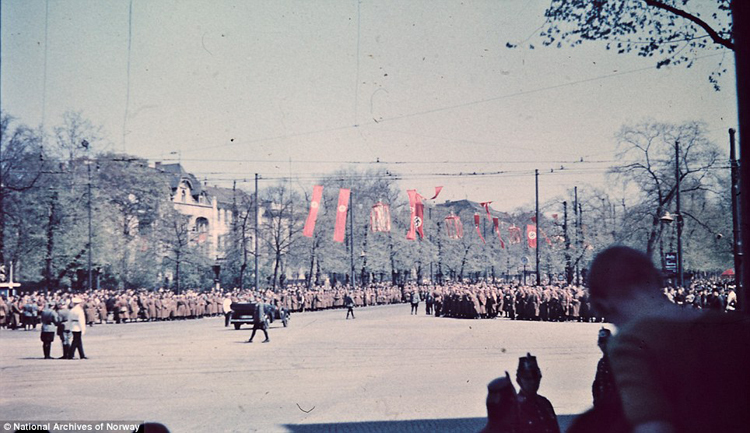 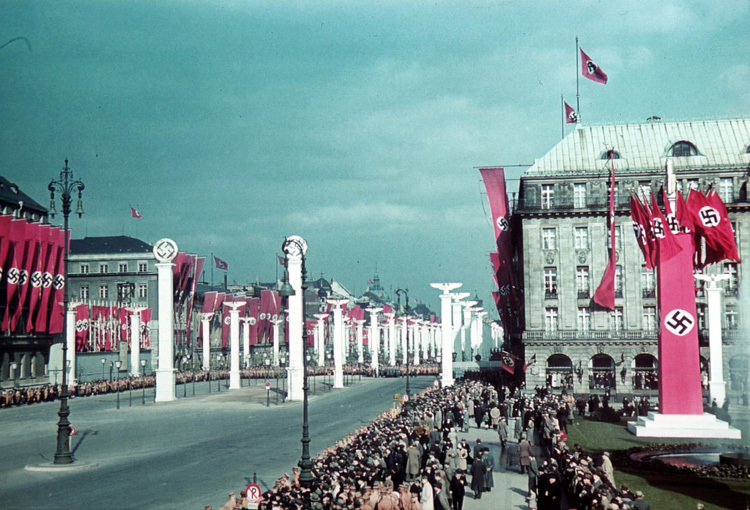 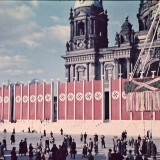 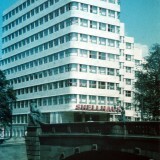 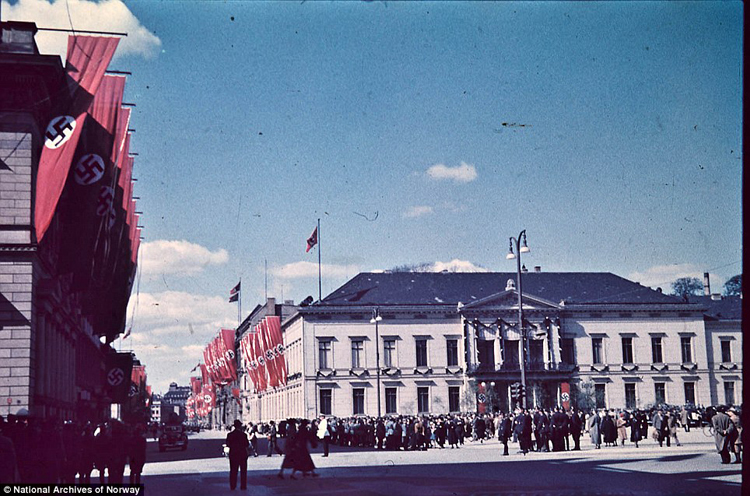 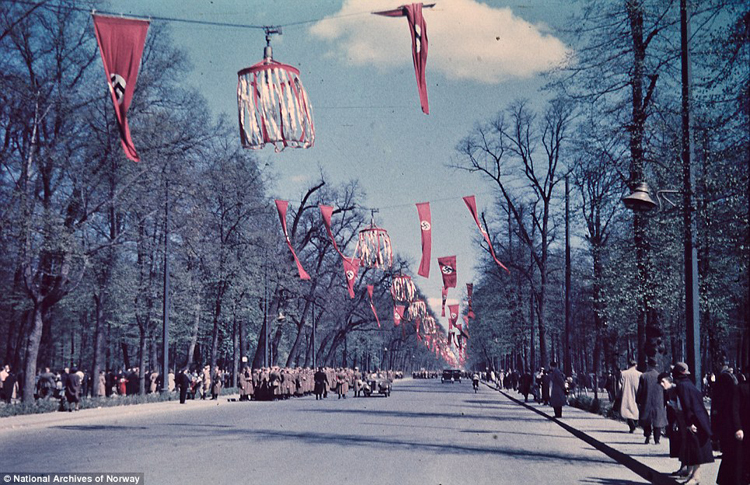 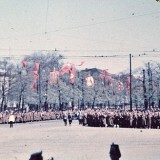 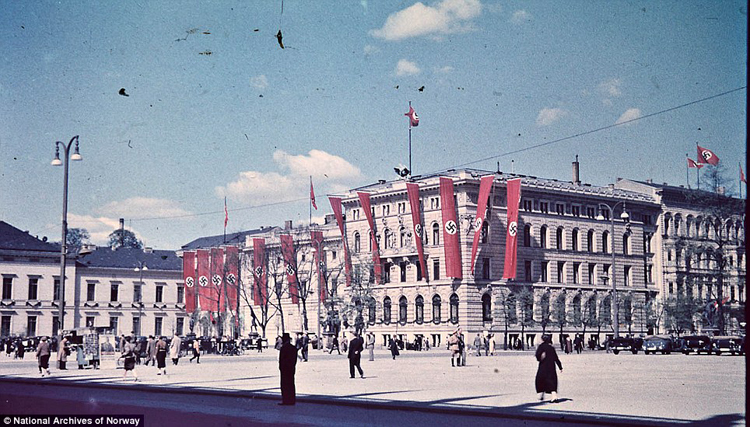 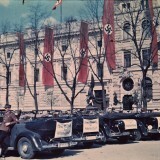 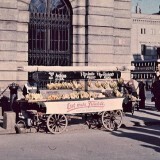 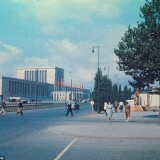 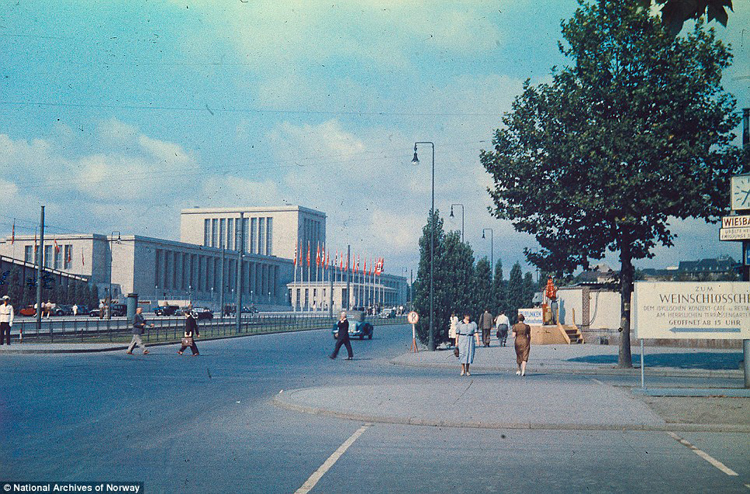 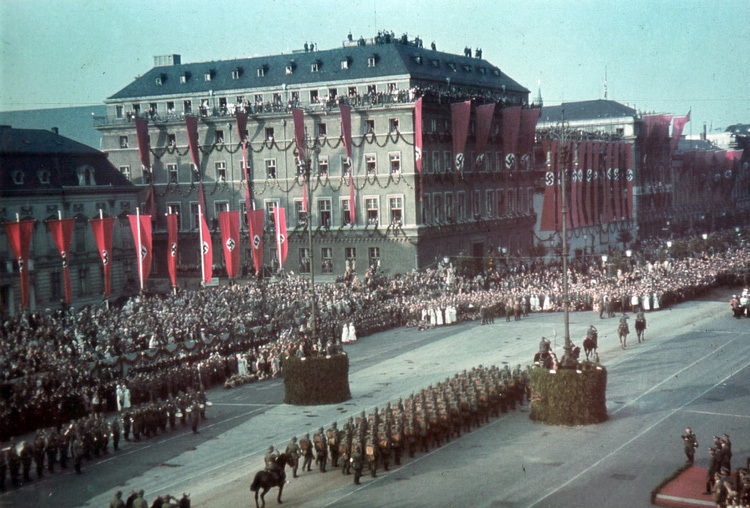 Rare color photographs of the, yet, vibrant city of Berlin in the 1930s, before the war. 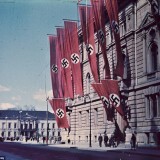 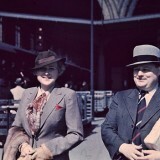 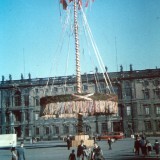 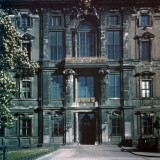 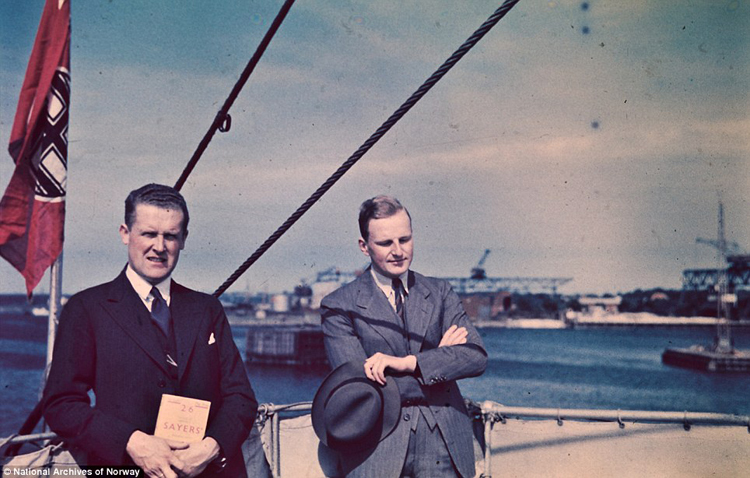 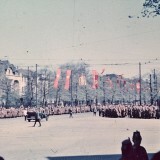 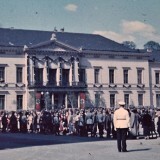 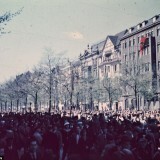 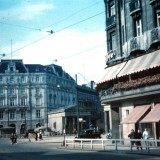 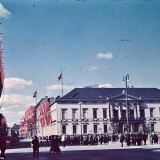 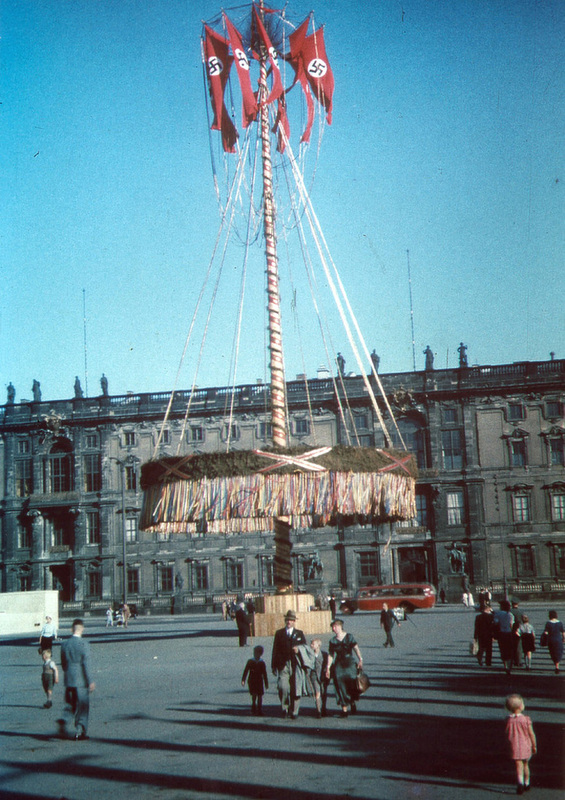 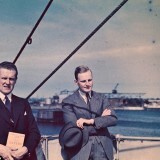 Some of the photos were taken by Thomas Neumann and uncovered from Norwegian National Archives. 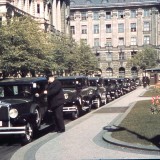 The others are by unknown photographers.